At Currey & Company, we are constantly refreshed and inspired by reading great books. Whether we’re opening a new book for the first time or returning to an old favorite, reading has a way of opening our eyes to perspectives outside our own and widening our creative view. Our design library houses hundreds of volumes, which we use to research designs, write about product and rouse our creativity. 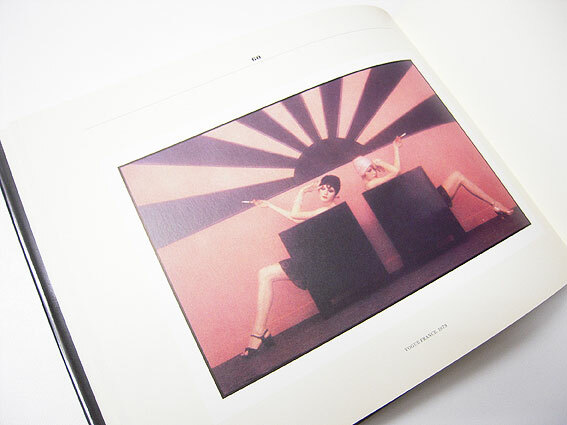 “At this moment I am reading Improbable Memories, a compilation of images by photographer Sarah Moon published in 1981. It features much of her fashion work from Vogue, Harper’s Bazaar, and others. I searched for an English copy for a long time and finally having found one in good condition I have excitedly been spending my evenings going through it. Sarah Moon’s work appeals to me because of her use of imperfections, defocus and grainy texture; this allows her to make images that are less specifically about the sitter or the clothes and much more about evoking a particular feel. There is an otherworldly quality to many of her images that is unique. While Sarah’s work is not as well known as Paolo Roversi, she is capable of expressing the same beauty for which Roversi is well known. And, it would appear she got there first. The book contains many images that I have not seen before and it is always instructive to look at a single large body of work assembled together. I hope that Sarah Moon’s looseness, and ability to make the imperfect statement can rub off in some small way. “I was intrigued when I read an article previewing this book late last year. ‘The great designer you never heard of’ is how Mr. Gatewood is described by his friend Bunny Williams whose husband is his business partner in the antiques trade. 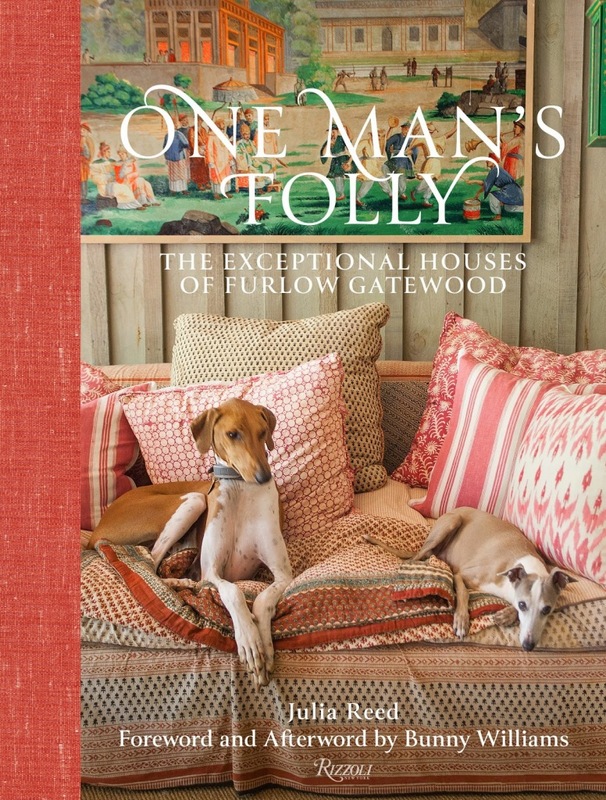 The compound of houses, follies as described by his carpenter, is amazing and unique in that all the buildings minus one came from his own imagination and are all inspired by an architectural element he uncovered while shopping around for antiques. He was able to do this on his family land in Americus, GA. Each residence is unique but each one reflects his great eye for design. He also uses very simple materials for these structures which proves if you have a great carpenter and a vision there isn’t anything you can’t do. The books we read help us spot timeless design trends that we often use in our product development so we’re always on the lookout for new titles to inspire us! This entry was posted in Currey & Company, History and tagged design influencers, design trends, Education, shopping guide on September 9, 2014 by Currey & Company. This book has been my Design Bible for many years! 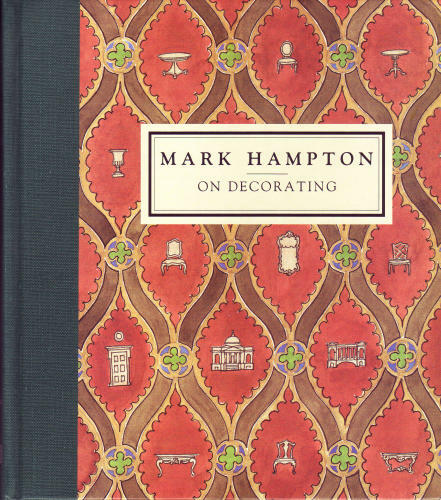 So thankful for Mark Hampton’s classic style!